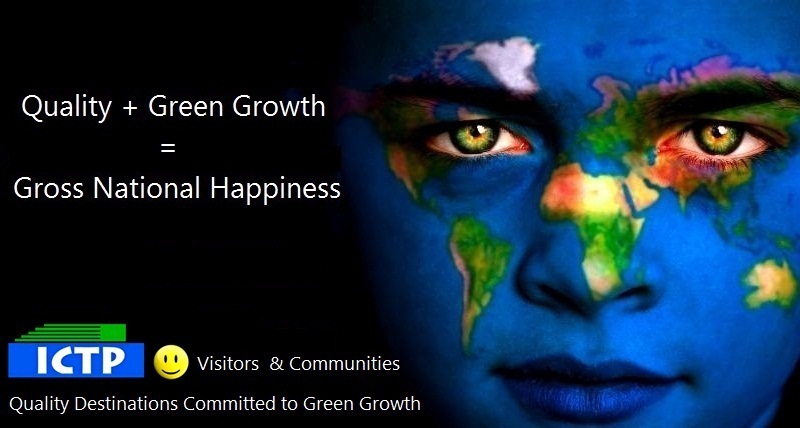 The International Coalition of Tourism Partners (ICTP) is a grassroots travel & tourism coalition of global destinations committed to Quality Services & Green Growth. 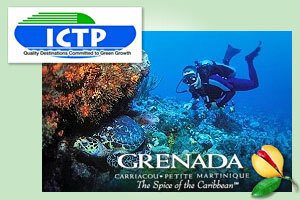 ICTP stands for destinations and private industry stakeholders wanting to increase competitiveness through cooperation, networking and a commitment to green growth. ICTP helps member destinations and their stakeholders share quality, establishing new business, networking and green opportunities including tools and resources, access to funding, education and marketing support. 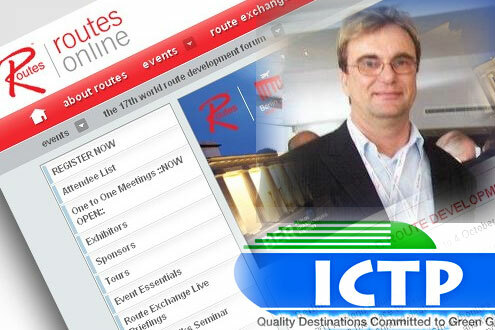 ICTP Council Members: The International Coalition of Tourism Partners included executive and board members of the International Coalition. Council members receive very valuable and unique additional ICTP services.